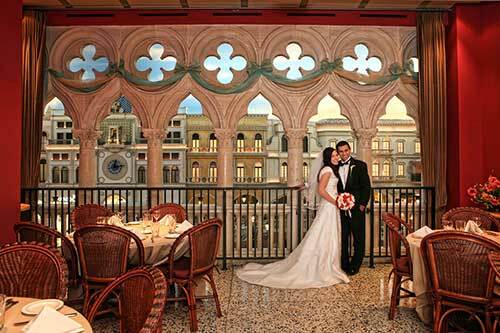 Celebrate your Las Vegas wedding with an elegant reception, farewell brunch or intimate dinner for two! Our expert wedding planners can coordinate every meal during your stay for an all-inclusive wedding experience. Eat, Drink and Be Married! 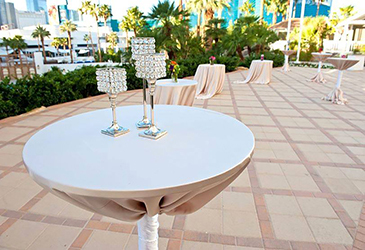 Don’t worry about where you will commemorate your Las Vegas wedding. Let our complimentary wedding concierge arrange all celebratory meals for your entire stay. 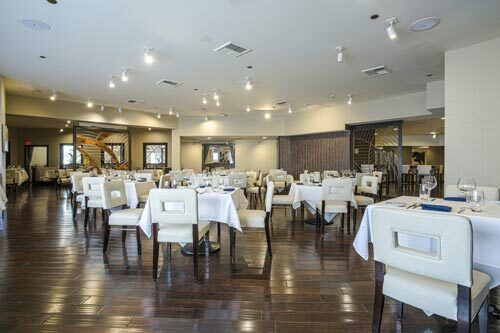 Chapel of the Flowers has partnered with the finest restaurants and venues located on or near the world-famous Las Vegas Strip that can accommodate large gatherings or intimate dinners. 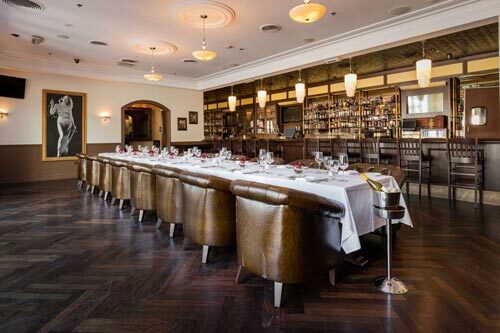 Our planners can offer couples exclusive brunch and dinner menus from our preferred venues to create the perfect culinary experience for rehearsal dinners, wedding receptions, farewell brunches or dinner for two. We can also order your wedding cake and any floral arrangements to create an incredible atmosphere for your Las Vegas wedding. Contact our planners today for more information on all of our wedding reception and dinner packages. Indulge yourself in gourmet fantasy with an abundance of fresh seafood, grill specialties and house-made pastas and breads. 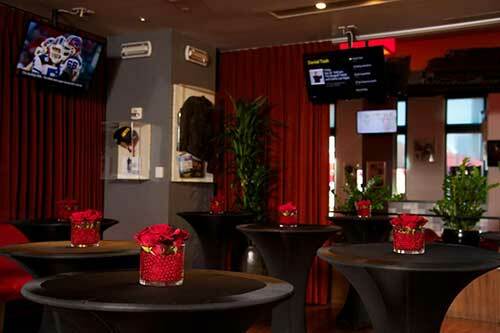 Hollywood Glam on the Strip provides an experience inspired by the exhilaration of the big screen with menus that cater to all tastes. Celebrate your wedding with an abundance of food and reception options at this all-you-can-eat Brazilian-style restaurant. 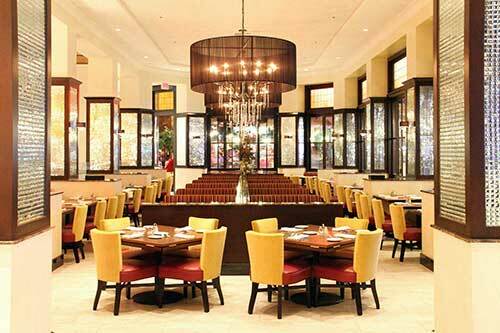 Step inside this dazzling restaurant and take a culinary journey through Italy with pastas and savory sauces. 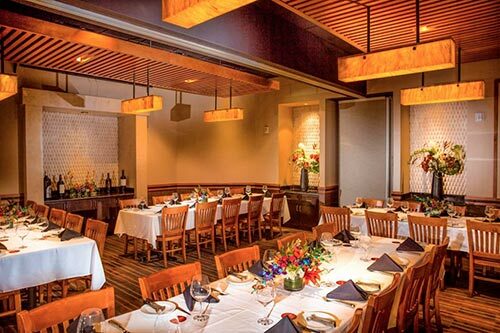 Casual private rooms available for intimate gatherings and larger events with custom personalized menus for every guest. 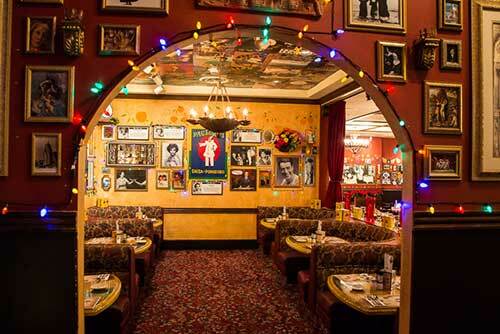 Looking for an eclectic, vintage setting for your Italian wedding reception? 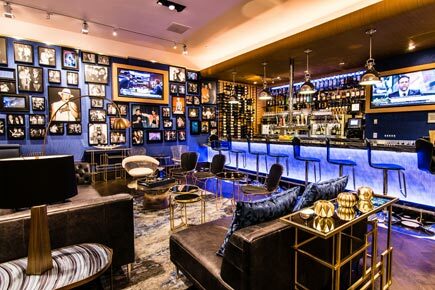 You'll love the fun dishes at this Las Vegas restaurant. 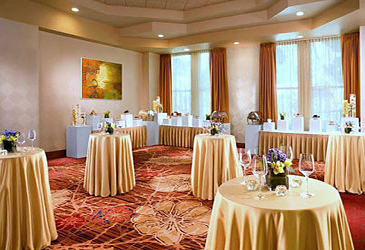 Located in one of the most famous hotels on the Las Vegas Strip, a perfect setting for your elegant reception. 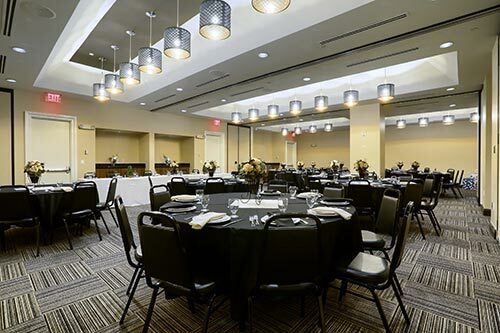 Celebrate your love at this fun reception venue with options for casual dinners, and private parties in the large banquet hall. Lively Mexican cantina offers the perfect casual atmosphere for your unforgettable wedding festivities. 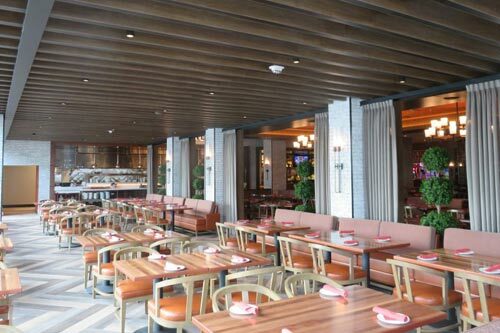 Mix it up at this swanky award-winning steakhouse featuring selections from land & sea right in the heart of Downtown Las Vegas. Make your wedding a day to remember. Our stylish reception café is a lounge and elegant dining area where you'll share your fondest memories with loved ones. Celebrate your wedding poolside. 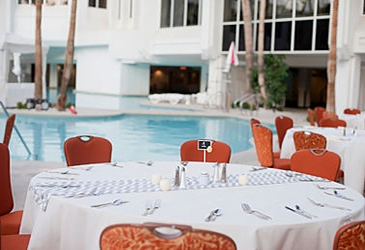 The South Beach vibe of this location will set the mood for a chic poolside reception. 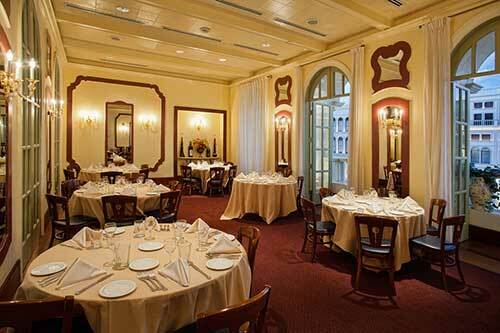 Classic and traditional, the ballroom is a perfect location to eat, drink and be married. Buon Appetito! 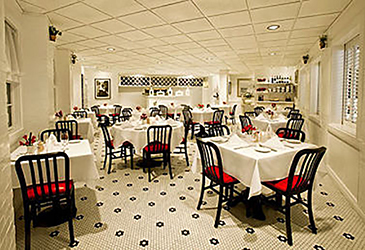 Enjoy the authentic tastes of Italy, as you dine and wine your guests at this charming and intimate Italian bistro. 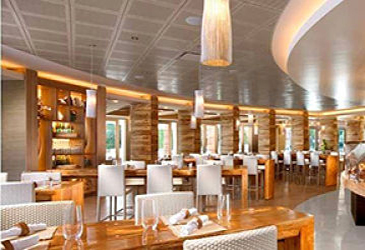 Create a fun and casual experience at this modern buffet reception with a variety of indoor and outdoor dining options to treat your guests. Contemporary elegance at its best! 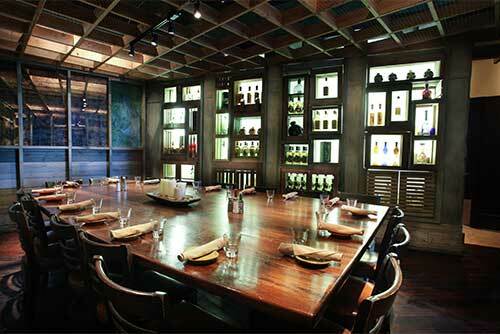 This upscale steakhouse is an ideal location to spoil your guests with amazing cuisine. Drinks for everyone! 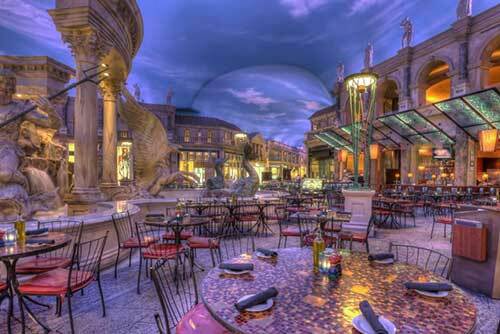 This picturesque site features the Vegas skyline as the backdrop to your cocktail wedding reception. 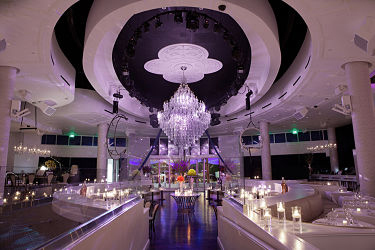 Guests will be wonderstruck as they walk into this dazzling event space complete with exquisite crystal chandeliers. 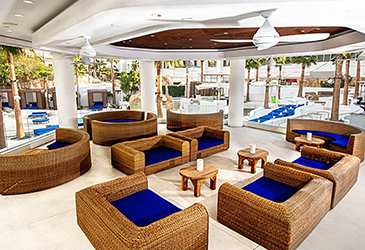 Feel like a celebrity by hosting your event at this exclusive club complete with 2 pools and luxurious daybeds. 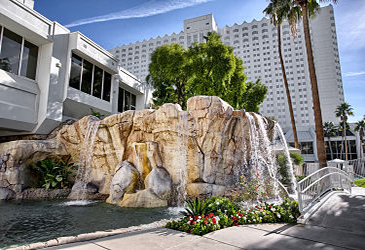 Lush landscapes and cascading falls creates the perfect reception location that is just steps away from the Las Vegas Strip. 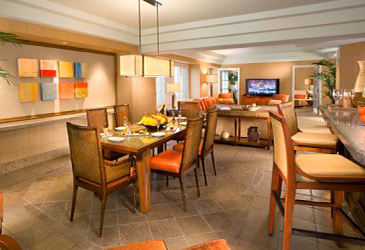 Ideal for small parties, these trendy suites aim to please by inviting your guests to a unique "Suite Style" reception. A fun wedding venue for a non-traditional reception. 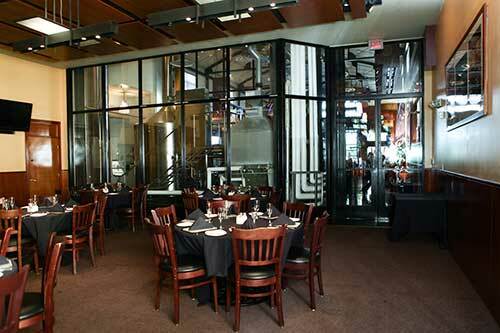 Enjoy the American pub-style menu perfect for any Vegas wedding.